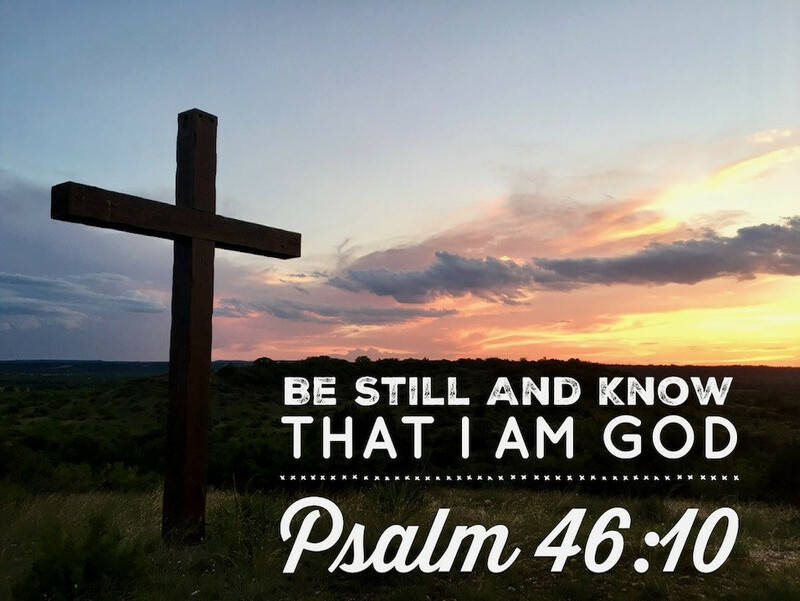 The name BSAK Ranch was inspired from the Biblical scripture Psalm 46:10 - "Be Still And Know that I am God." 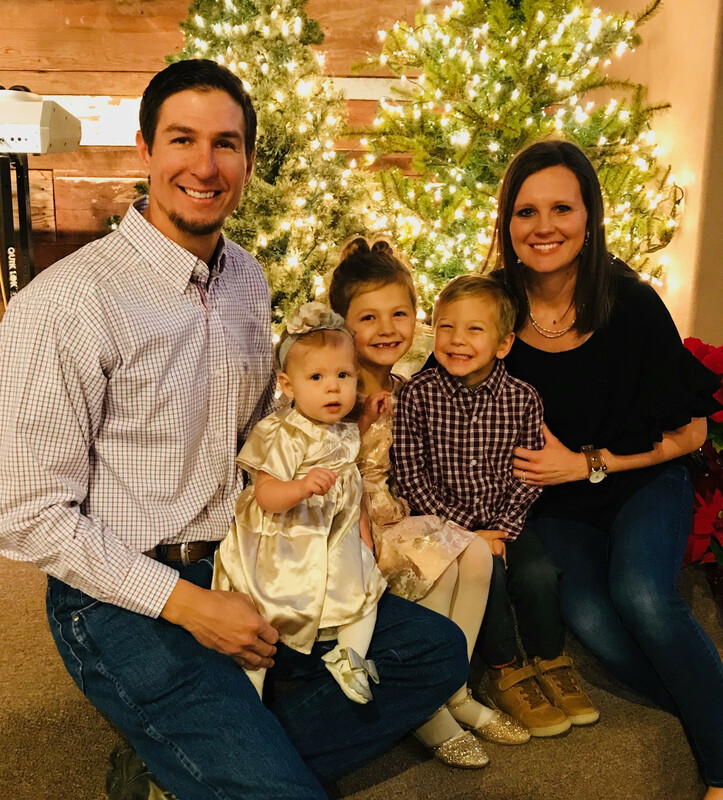 Since 1997 when Dennis & Laquita Johnson purchased this property they set out to reserve it as a place of rest and refuge for family, friends, retreats and our livestock. 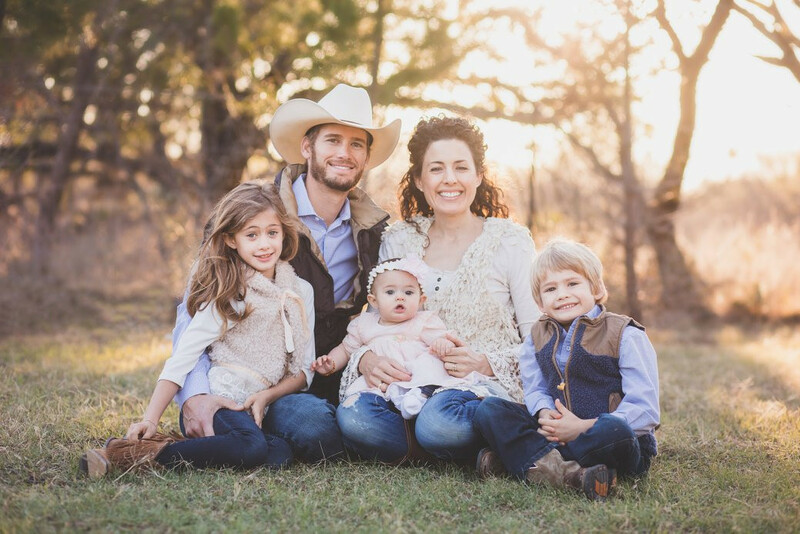 Our cattle are homegrown, raised on our ranch and given free-range. To ensure the health of our land and livestock, we rotate our cattle to fresh pastures regularly. We hold high standards for what it means to be "Grass-Fed" and are proud members of the American Grass-fed Association (AGA), and the Global Animal Partnership (GAP). Striving for the best, we provide fresh grazing on over 6,000 acres of our native and improved pasture. Our cattle receive NO-Growth Hormones, NO-Antibiotics, and NO Grains – EVER! Because only the best will do!